Find below MCQ (Multiple Choice) questions and Answers for Photoshop Shape test For Designers. 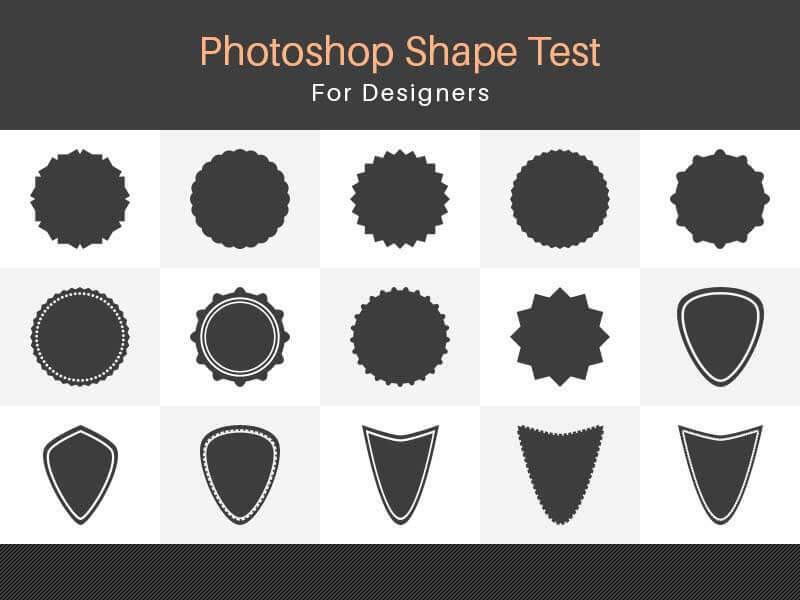 Play our Basic Photoshop Shape test For Designers Quiz and Earn points and check how sharp your skill are in Photoshop. 1. From where you can find the settings to make a arrows ? 2. We can change the type to outline of shape in form of dotted or dashed. 3. We can also draw shapes as path in adobe Photoshop. 4. Press "Shift" key from keyboard while creating a shape to make a proportional shape on Photoshop document. 5. To make a Shape from Center Press "Shift+Alt" and draw the shape, this is the only way to draw shape from center. 6. You can directly draw raster shapes by just switching into pixels from pick tool mode. 7. To make a circle shape you don't have to press shift while drawing shape. 8. How you can switch between shape tools? 9. 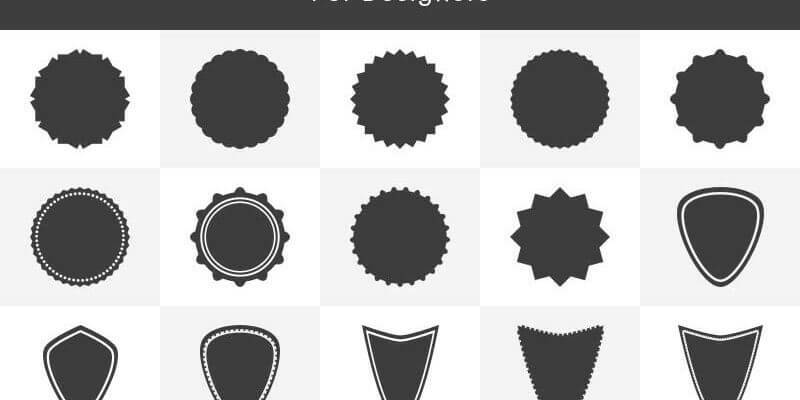 How you can select shape tool in adobe photoshop? 10. For creating a Star shape easily in Photoshop which shape tool you should choose?